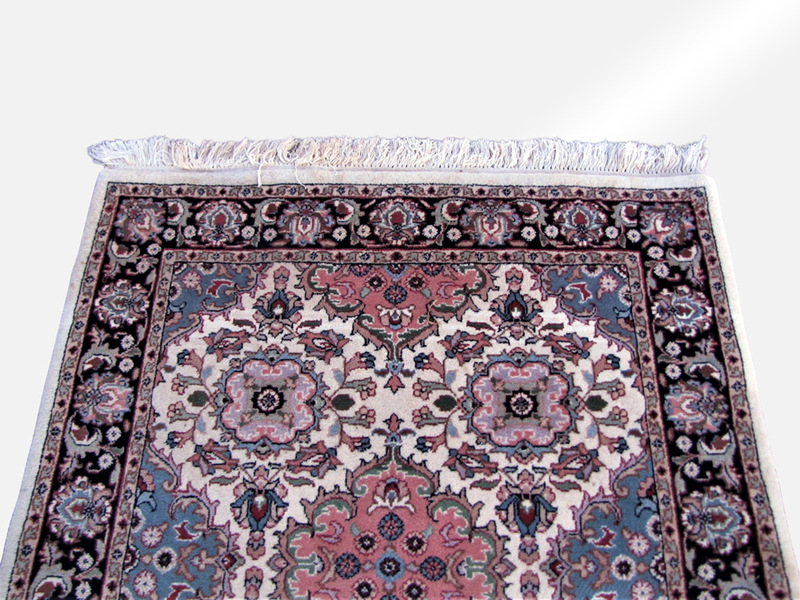 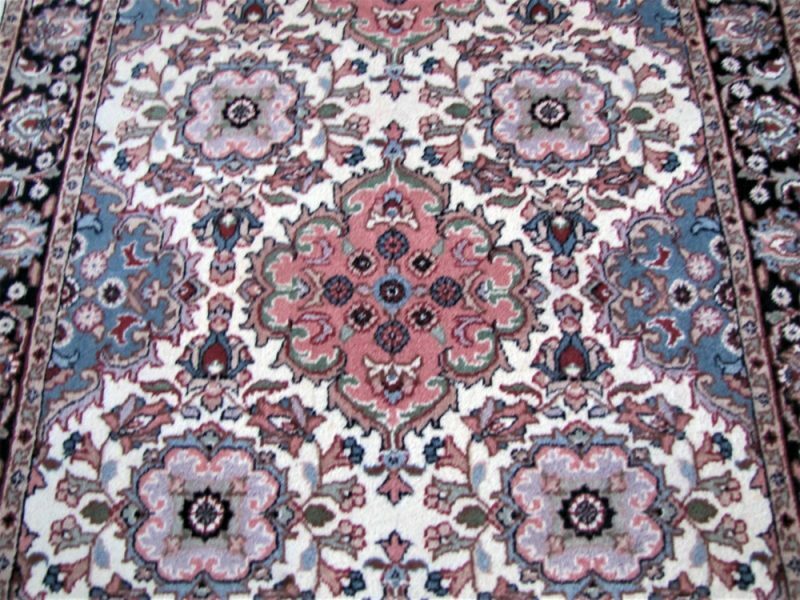 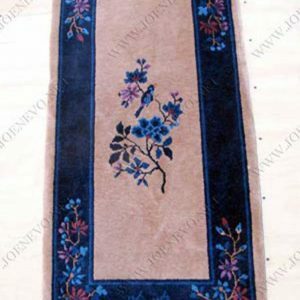 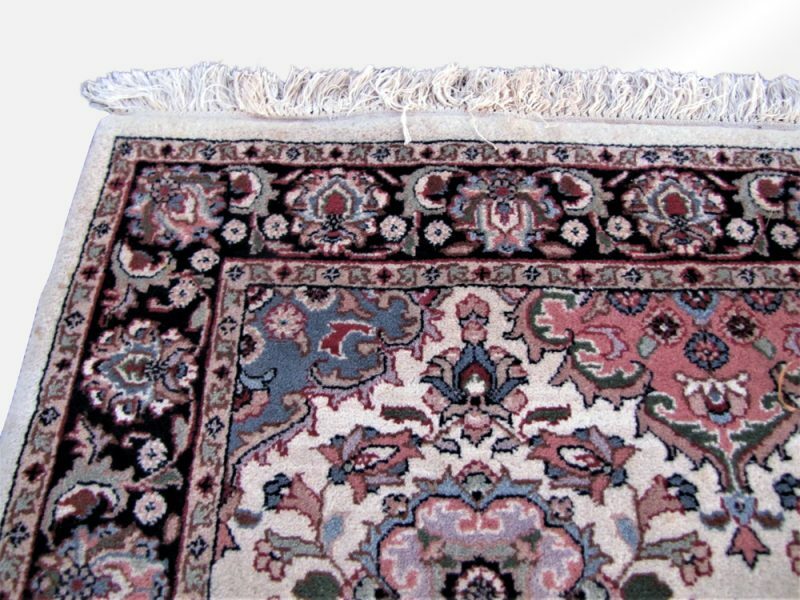 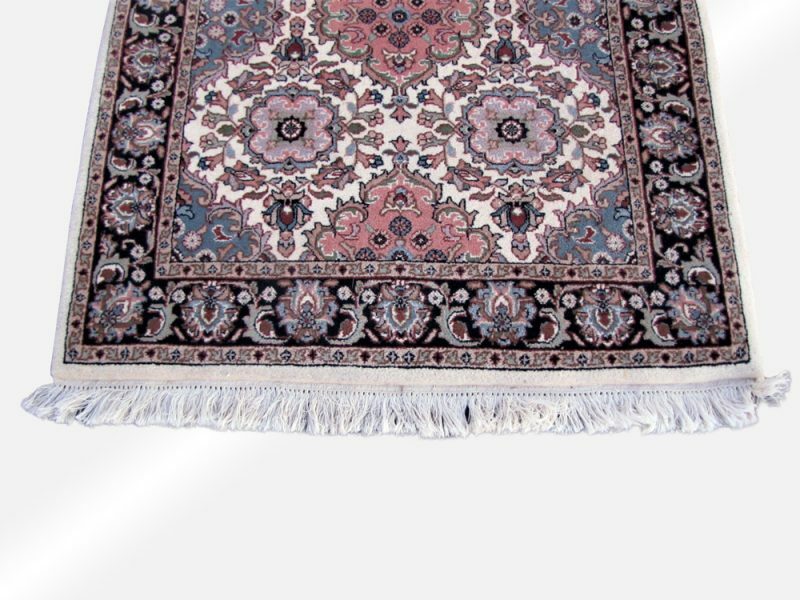 Home » Shop » Rugs » Oriental/Other » Vintage Hand-knotted Oriental Rug rr3421 Looks Like Made Yesterday!!! 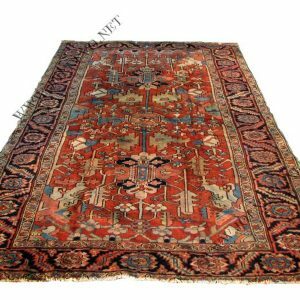 Vintage Hand-knotted Oriental Rug rr3421 Looks Like Made Yesterday!!! 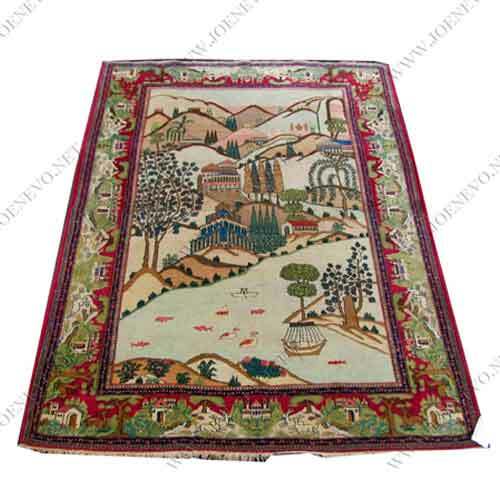 This is a Vintage Hand-knotted Oriental Rug from the 1980’s. 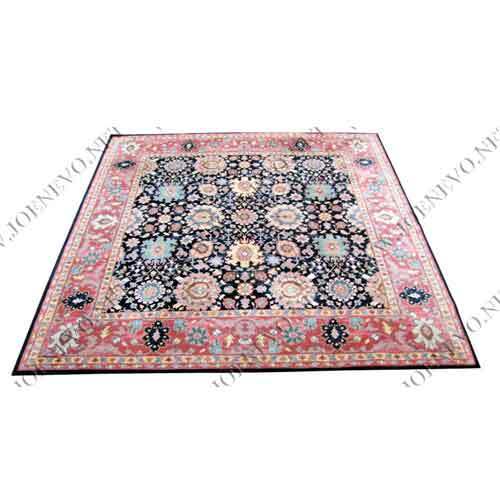 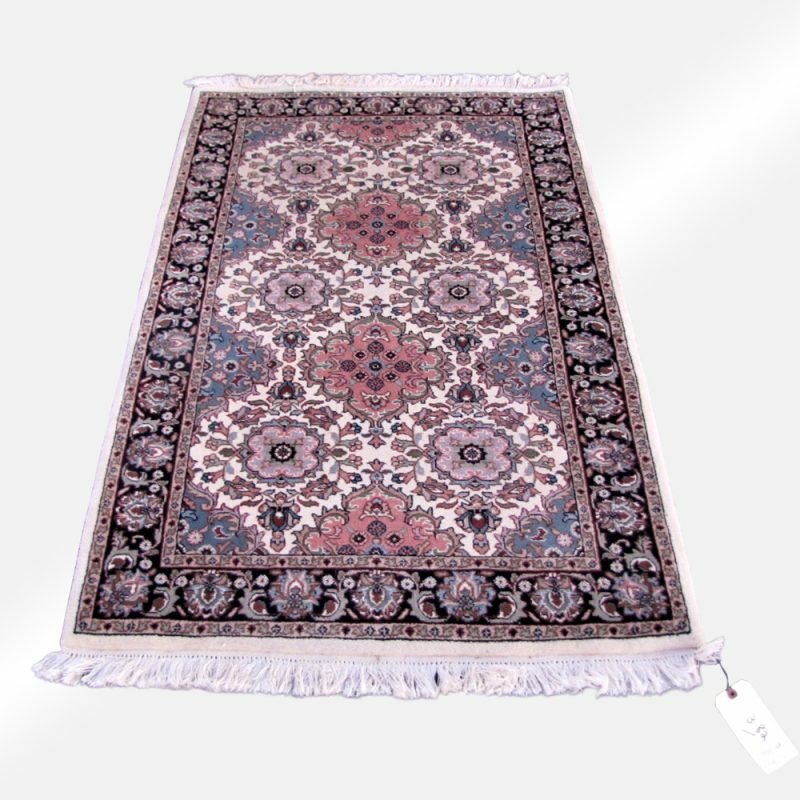 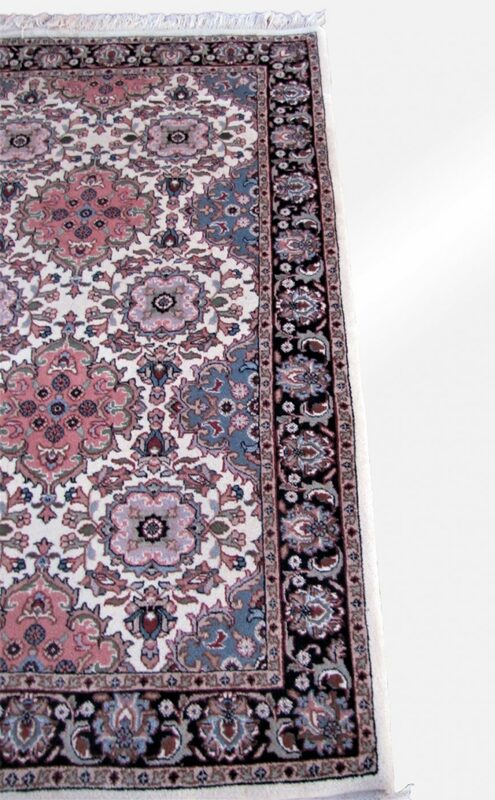 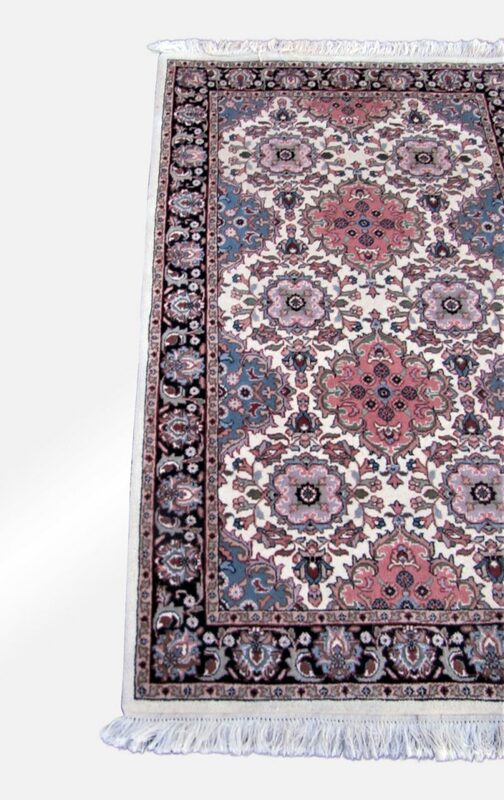 This is a great looking rug that was made in India with a Persian design. 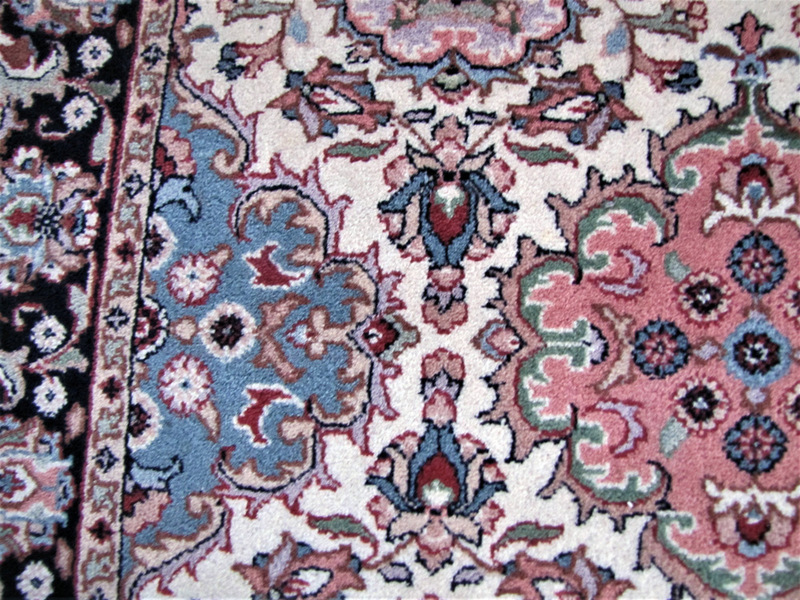 The rug looks like it was made yesterday and does not have any wear or smell. 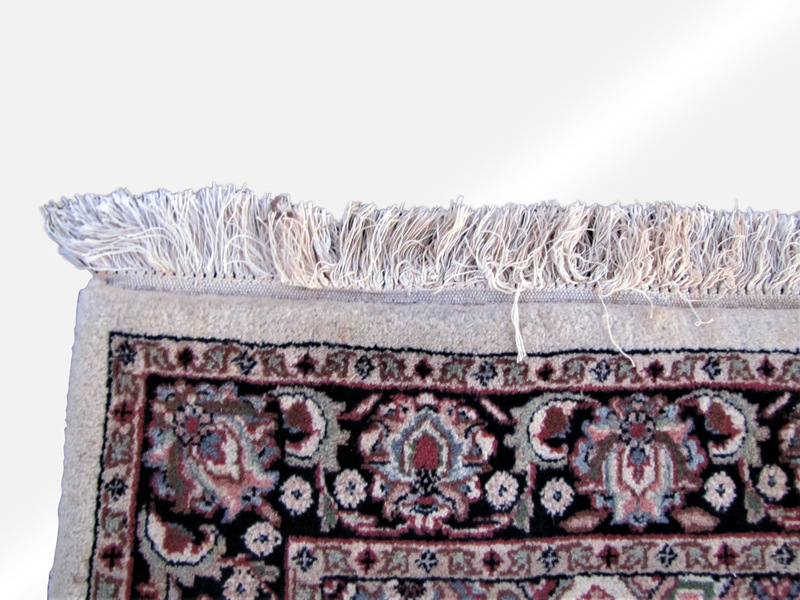 The fringe is original and is in good shape along with the two sides which have none missing from them.